Traditional bottle caps and septa are essential to the sample collection process. The purpose of the septum is to ensure hazardous gases and volatile substances are contained in the sample collection container to avoid harmful exposure to the operator as well as protect the sample from contamination. In most cases, commonly used caps are physically separated from the underlying septa. Because a septum is a two-sided material, it must be oriented correctly to properly seal the sample container. Even when the septum is properly placed, there are other potential challenges with the common caps and septa approach. Primarily, a loose septum may get pushed into the bottle, otherwise known as liner fallout. Or the septum rolls since it is not attached to the cap. Both situations make the sample unreliable and the collection process hazardous. 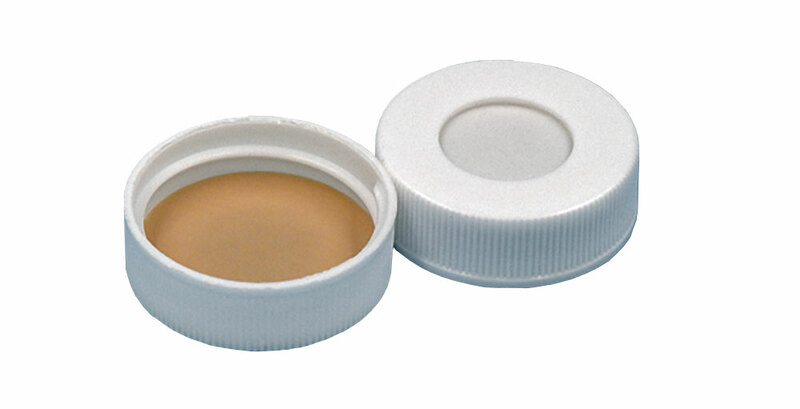 These types of sample bottle caps waste time and money in the sample collection process. Or they may lead to a sample collection and testing event being skipped all together, which can impact product quality as well as be extremely hazardous to the plant and its operators. Traditional loose septa are hazardous, unreliable and expensive. 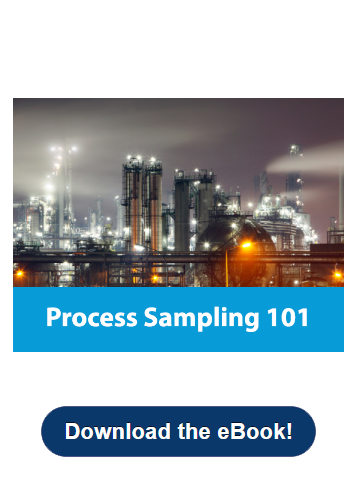 By paying attention to the small things in your sampling process, such as the caps and septa used in your sample collection method, it could add up to big savings and protect your operators. Derek Lindsay has worked in hydrocarbon markets for over 20 years including Oil Refining, Petrochemical and Chemical. His background includes designing and building sample systems for both Analytical and Closed Loop Grab Samples. This includes Sample Conditioning systems for on line analyzers to improve the sample going to the analyzer as well as protecting the analyzer.